The beauty about trail running is that it has no preconceived notions about the runner, there is something for everyone, whether you prefer the shorter distances or ultra running is your thing. 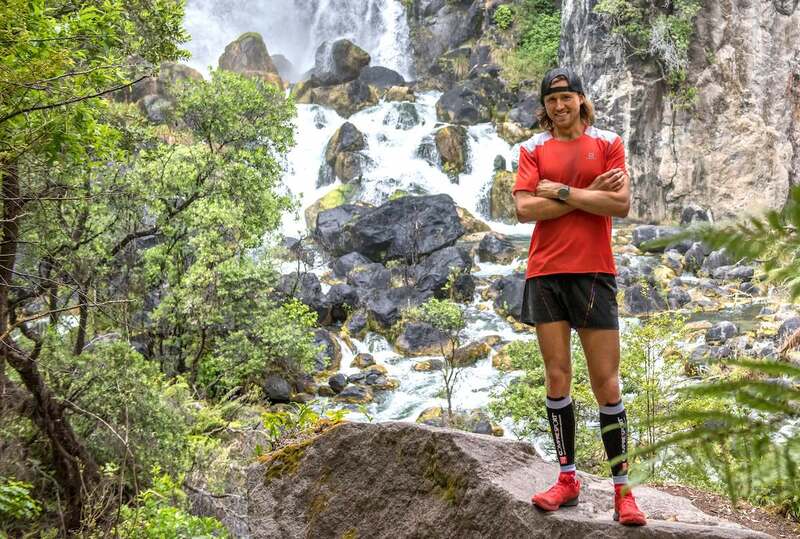 Trail running opens up a whole new world to a runner, you can explore your surroundings under the watchful eye of a forest’s shelter or you can take in views of the world’s landscape on top of mountains. 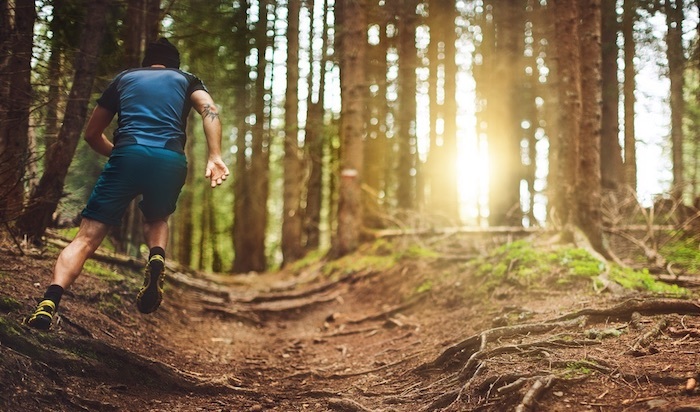 If you are new to trail running these tips will help you get started but likewise, if you’ve been enjoying the rugged terrain for years they will serve as a reminder to help you make the most of your time off-road. Every run has its own unique conditions, feeling, terrain and challenges. 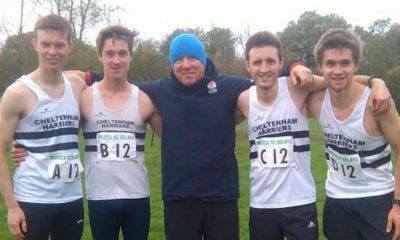 So embrace the individual traits of each run and realise each different aspect can challenge you and help you improve every time you run through it. Just like each run is different so to are many races, not even the same event year to year is the same and you will always be a different athlete! With so many variables in daily life, it’s a great way to just run free of any expectation that can come with controlled running environments. Trail running is a sport of many changing variables so it can be frustrating at times when you run slower due to the conditions. However, the only way to overcome this is to relax and let your ego and expectations go, understanding that pace is directly affected by something out of your control. 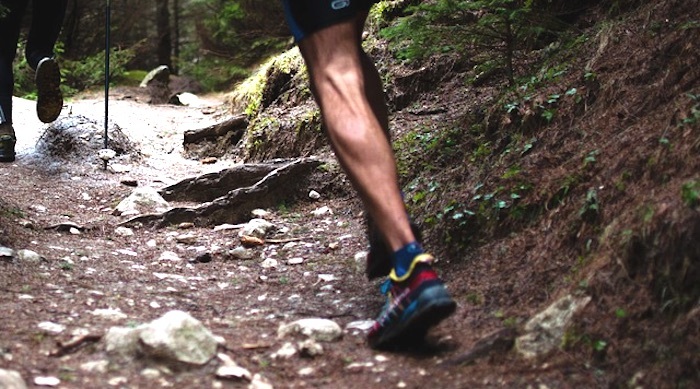 For the majority of your training runs on the trails, it’s best to work off effort and focus on finding a smooth rhythm with good running form. Enjoy that moment you are in and the environment, develop a sense of being one with the terrain, not one with your watch and self-imposed expectations. Running can take you to places with amazing views but also where help in an emergency isn’t always in close proximity. To minimise any instances of danger, run with a group or a friend, tell someone where you are going and take a phone and ID with you. You can alternatively leave a note with your planned route. If you intend on going for a long run make sure you carry extra calories/fuel and water. Make sure you are aware of the route and have a map. 90% of the time you won’t need any of the above, but when you need it, you will really need it. It’s simple, just say, “Hello”. Share the space and give way to others, cyclists, walkers, hikers, mountain bikers and especially horses. If you’re running uphill on a narrow track or path it’s best yielding to downhill runners. When off-road stay on marked trails and run through puddles, not around them (it’s more fun and doesn’t make the trail wider). Leave no trace, and don’t litter. Most injuries in running come from a moment of lost attention. Always be aware of the terrain as it can change quickly. If you want to take in the views, it’s ok to stop or walk and really take it all in. 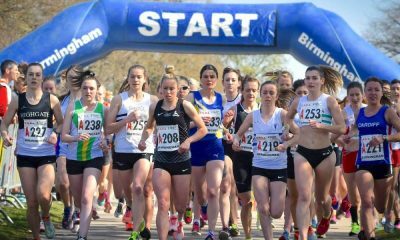 Make it a habit to look 4-5 steps in front of you, this will help you to pick the best ‘line’ of the trail/path to run on. Over time you will build confidence and the ability to traverse with more ease and enjoyment. 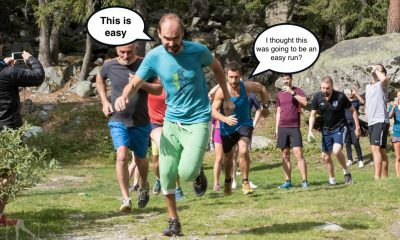 Running on the trails can be a lot more demanding than the roads, especially if it’s particularly technical trail with roots, rocks, snakes and other obstacles and this can lead to a slower pace than what you may be used to when road running. If this is the case, learn to run by your perceived effort level. Most of your runs should be done in an easy state, which should allow you to have a clear conversation with your friends. This may mean hiking the uphills, which is totally acceptable. Be comfortable with adjusting your pace according to the terrain, and maintain a consistent effort level as you climb uphill. When in doubt, hike. Don’t put any pressure on yourself. Just try to maintain a consistent effort level and feeling throughout the entire run. Tackling common obstacles will get easier as your body and mind get stronger and more conditioned to the trails. It’s important to understand that 10km on the trails can be significantly longer to cover then 10km on the roads. 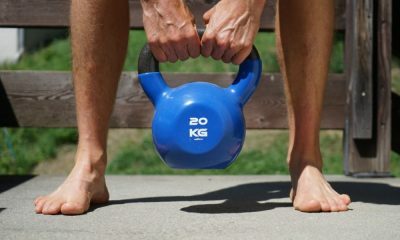 With this in mind adjust your training to hit certain time goals as opposed to distance. To help understand what a 40 minute easy run on the trails will translate to in terms of distance, run an out-and-back section of trail. This is a great way to get to know your trail pace at an easy effort. Consider investing in a decent pair of running shoes designed for trail running. 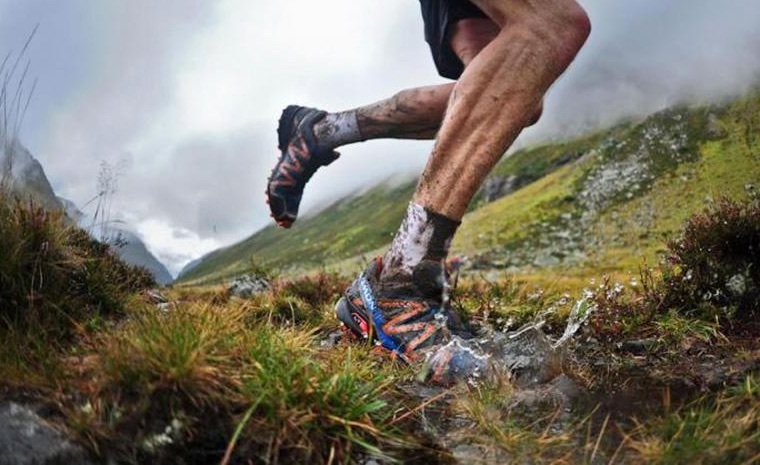 Your usual road running shoes are designed to be lightweight to help you hit those fast times on the road, whereas most trail running shoes are designed to provide support and protection first, and more aggressive tread patterns for the tough terrain, so be surprised that they are heavier. Take the time to look after your shoes and they will stay with you for longer. Remove the insoles for more effective drying. Wash off dirt and mud and remove all the stones and debris you may have collected. stuff them with newspaper or paper towels for better drying overnight.